How has PayPal fared since eBay split? Releasing its results for the third quarter, the payments group has revealed an increase in market share, more active customers and an improvement in the way it connects with customers, just three months after splitting from e-commerce giant eBay. During the Money2020 conference in Las Vegas, Visa has announced that it has integrated token technology into Visa Checkout, its e-commerce service used by merchants and consumers globally to make easy payments. Western Union has launched WU Connect, a new technology platform that integrates with consumer messaging and social media platforms to provide users with a different way of transferring money around the world. 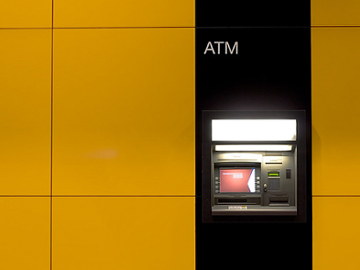 In the same week that Diebold revealed its ATM innovation, another company, HalCash North America, launched its own version of the mobile cardless cash ATM withdrawal solution. Join Jumio and Payment Eye on 5th November at 2pm for a complimentary webinar, where we’ll unpick the intricacies of the 4th EUMLD and offer further insight into how this legislation mandates regulated firms for non face-to-face transactions.